October wasn't that eventful for us. However we did end up getting Luna on Halloween!! She came a month too early but we're so glad she did. We love her so much! 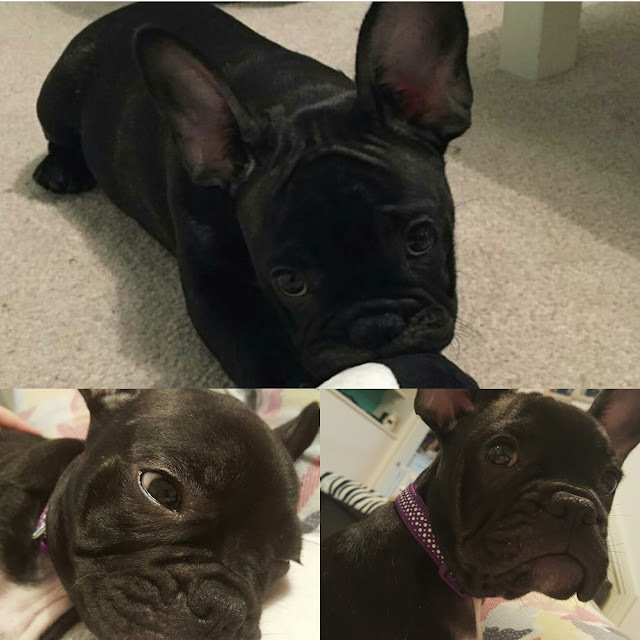 She's a 12 week old French Bulldog, she's full of life and extremely loving! I'll make a full post about her once she has settled in. I had a comission from the St George Air balloon, Women's Institute in Bristol, to design a birthday card for their 2nd birthday. 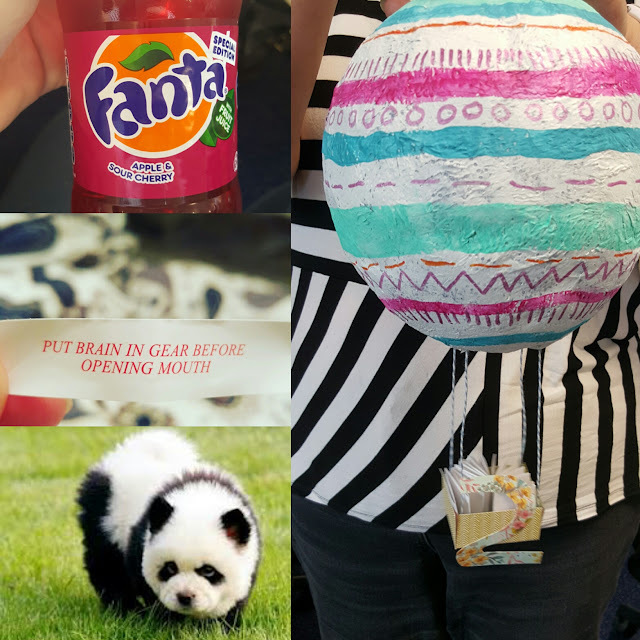 I thought I would make something a bit more interesting than a standard card, so I made a paper mache hot air balloon. The names had to cascade out of the basket as there were over 50 members which needed to sign it. This was a fun commision which I managed to complete in an evening. 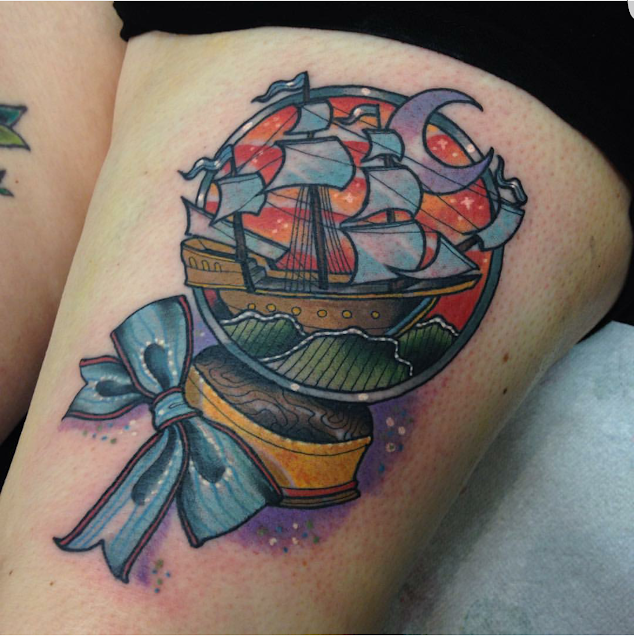 I was also lucky enough to be tattooed by the wonderful Jody Dawber at the beginning of the month. It took just over 2.5 hours to do and made it difficult to walk for a while but I absolutely love it! Take a look at Jody's instagram.